Can’t afford a personal drone, check out the fully autonomous UAV (drone) named the “LA100” from Lehmann Aviation that can capture high-quality images and videos from a bird’s eye view. 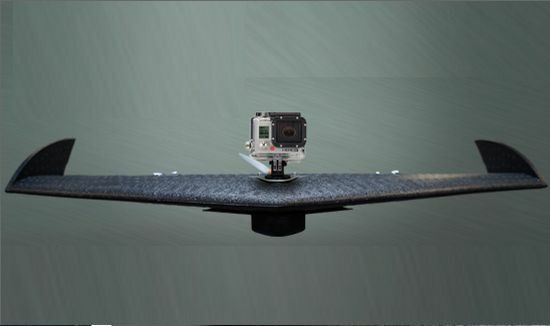 Claimed to be the world’s first aircraft for users with no piloting background, the LA100 is designed to mount your GoPro in two different positions, i.e. on the top of the wing and at the bottom of the wing, to capture oblique and vertical images respectively. All you need to do is connect the battery, launch the drone (at the height of 80-100m) and wait for five minutes to have the stunning view of slopes or seashore at your dispose. Made using foam and carbon fiber to ensure complete safety, the LA100 weighs less than 1kg and comes with a wingspan of below 1m for easy storage and transportation. 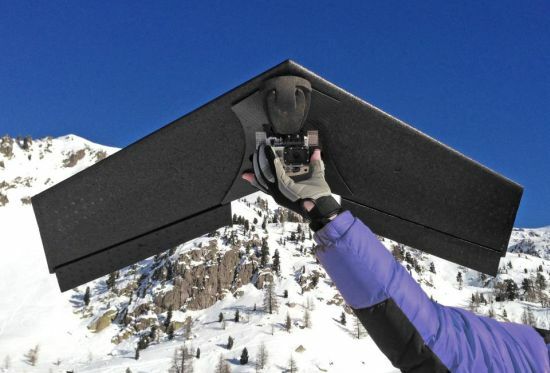 Developed to withstand harsh environments and diverse climate conditions (from -25°C to +60°C), the $1,340 (about €990) drone can be improved or upgraded with the Lehmann Aviation’s latest technologies.